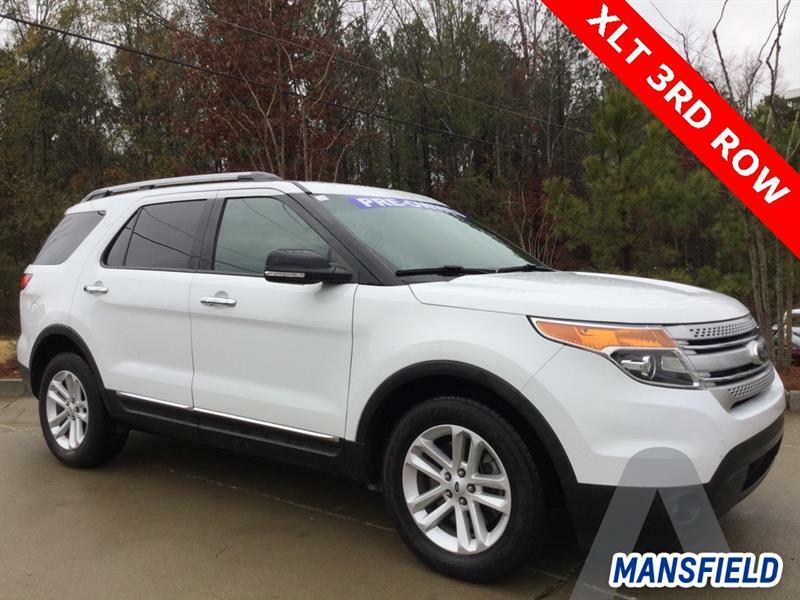 This 2015 Explorer is a great vehicle for trips, sporting a 3rd row and rear A/C along with many other features. Give us a call at 318-688-4646 or 318-925-9000 to schedule a test drive! Marketplace Pre-Owned of Mansfield (AutoWorld) is located on Polk St in Mansfield, LA.